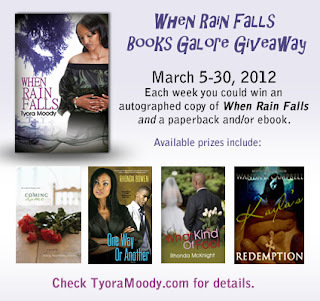 From March 5-30, 2012, a winner will be chosen each week to receive a gift pack from Tyora Moody. There will be four (4) chances to win an autographed copy of When Rain Falls by Tyora Moody. The winner will also be eligible to win the following books during the week they are offered. 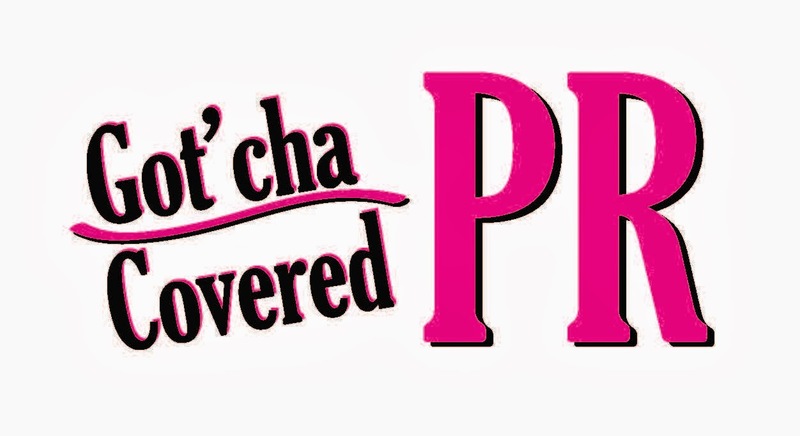 The winner may choose the paperback or ebook version (except in the last week which is all ebooks). Simply answer the following question in the comments area of this blog post and REMEMBER to include your email address. Have you ever asked a similar question to what Candace has asked. "Why does God keep taking away the people I love?" What was your why and what were your reasons for asking? To qualify, please respond with a thoughtful answer.